Please choose one of the four categories below. 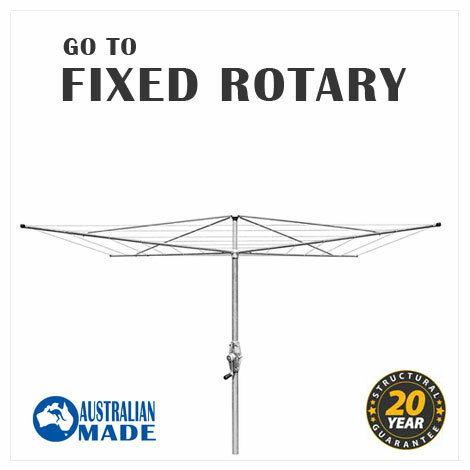 As a PTY LTD company thats fully insured, we supply and/or install quality clotheslines to residential homes for private buyers, the building industry and to strata management for multi dwellings. We can supply clothesline products nationally or we can install in the capital city of each state. 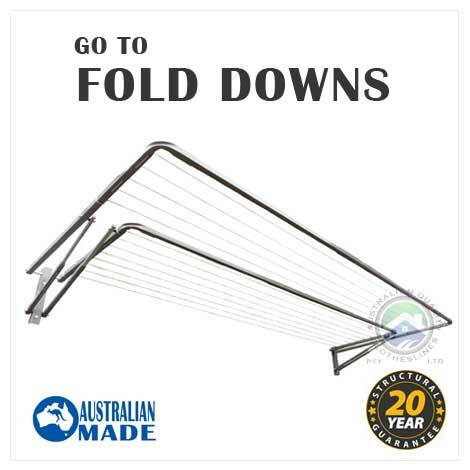 We only provide the best quality clotheslines on the market. 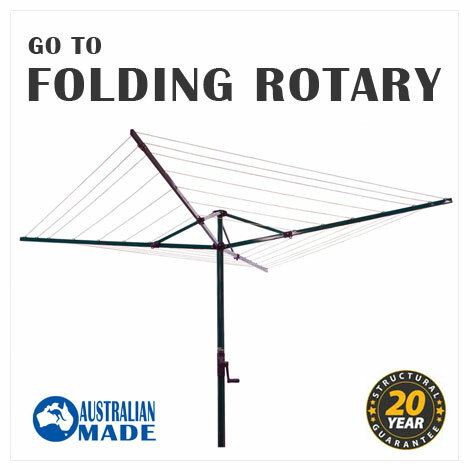 Please ensure you view the Austral clotheslines and City Living clotheslines brand which we recommend because they are Australian made and fit larger sheets. 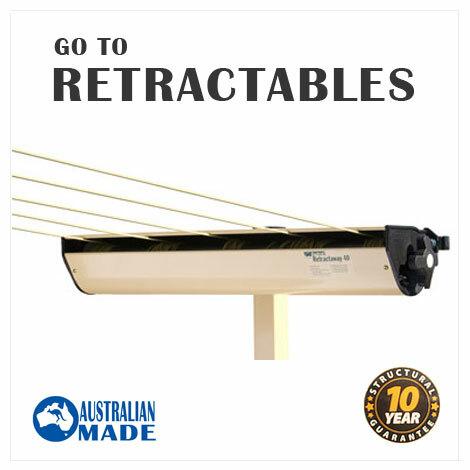 If you would like something quality but a little cheaper try the Sunbreeze clotheslines range. Ocassionally we have a clearance bin with clotheslines on special.